The mission of the Riverside Mayor’s Commission on Aging (MCOA) is to enhance the quality of life for seniors in our community. We study local senior issues to learn about current programs, define future needs, and reference Best Practices. We then make recommendations to the Mayor and City Council on ways we think the City of Riverside can maintain and improve its status as a Senior-Friendly Community. 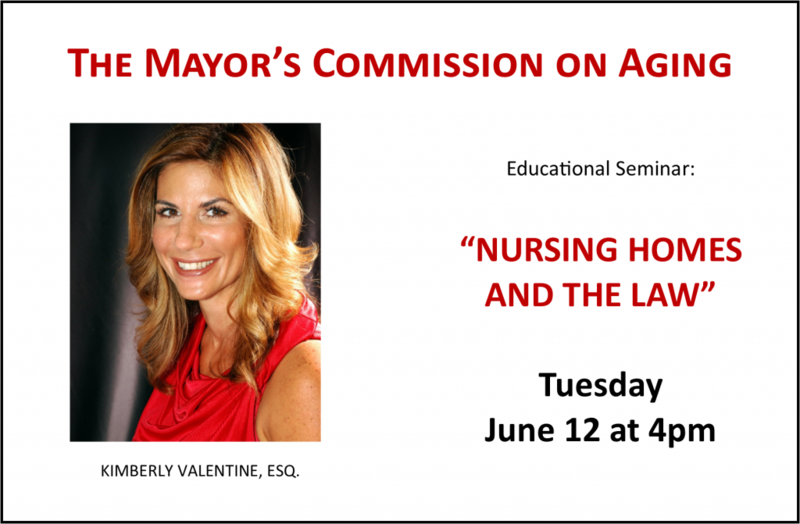 The Mayor’s Commission on Aging consists of eleven members who act in an advisory capacity to the City Council on all matters pertaining to senior citizens and their needs. This Commission requires its members to be at least 55 years old and not be a paid representative of an elderly service. The Commission meets at 4:00 p.m. the second Tuesday of each month. For further information or to leave messages for Commission members, call the Mayor’s Office at (951) 826-5897.